These days, there are all types of fence materials for home and business owners to install around their Lake Forest, Illinois properties. All of these materials have their upsides, but their downsides as well. Perhaps you’re thinking about installing a fence, and have narrowed your choice of fence materials down to wrought iron or composite fencing? Maybe you need a little help making a decision between the two? If so, you’re in the right place. As Lake Forest’s premier fence company we’re going to compare both materials, highlighting the pros and cons of each. Let’s begin! 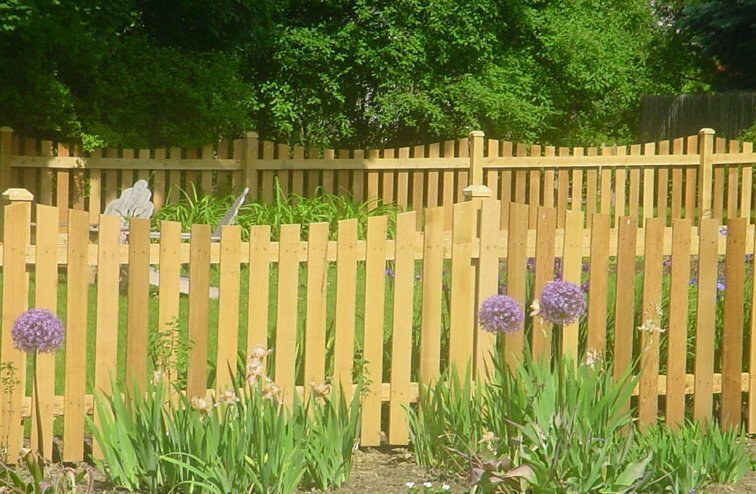 Are you thinking about installing a fence around your Arlington Heights, Illinois yard? If so, you have a number of different materials to choose from. 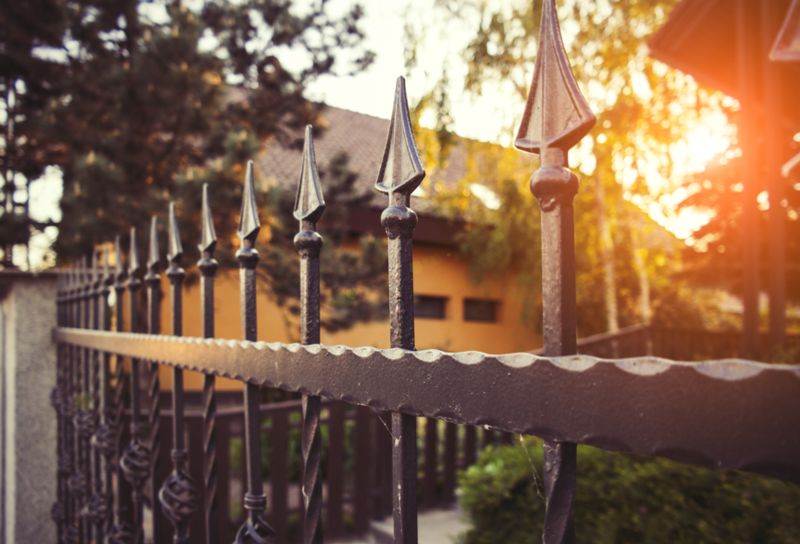 One of the best fencing materials available is wrought iron, a material that’s strong, durable, and aesthetically pleasing. 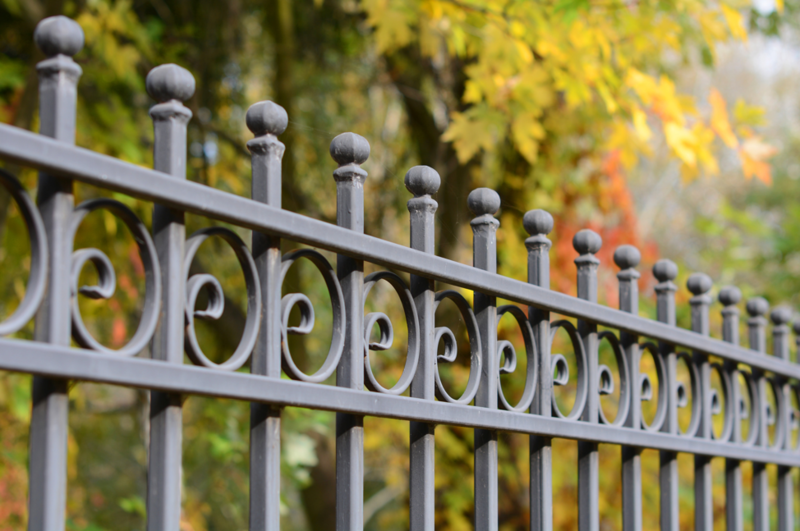 Are you looking to learn more about wrought iron fencing? If so, you’re in the right place. 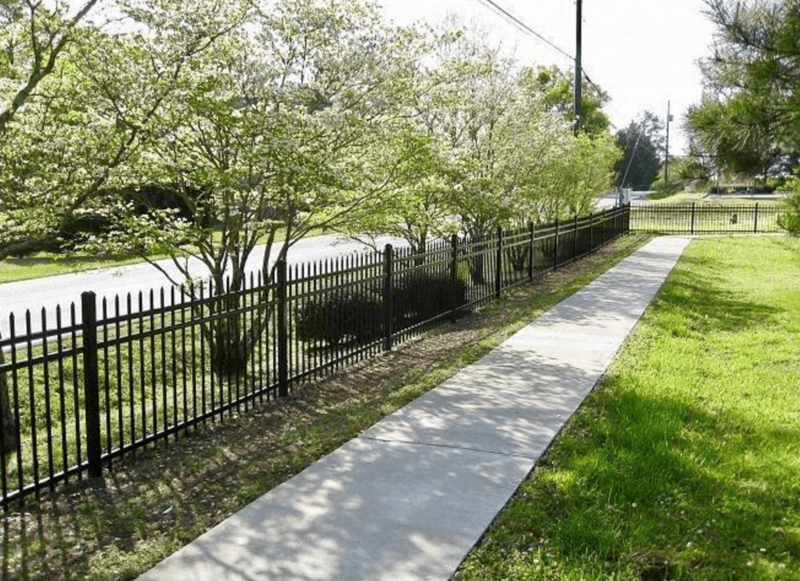 Below, we’re going to review 7 pros and cons of wrought iron fencing. Let’s begin! Thinking about installing a fence around your Deerfield, Illinois yard? If so, there are a wide variety of materials to choose from. One material you might want to consider is wrought iron. 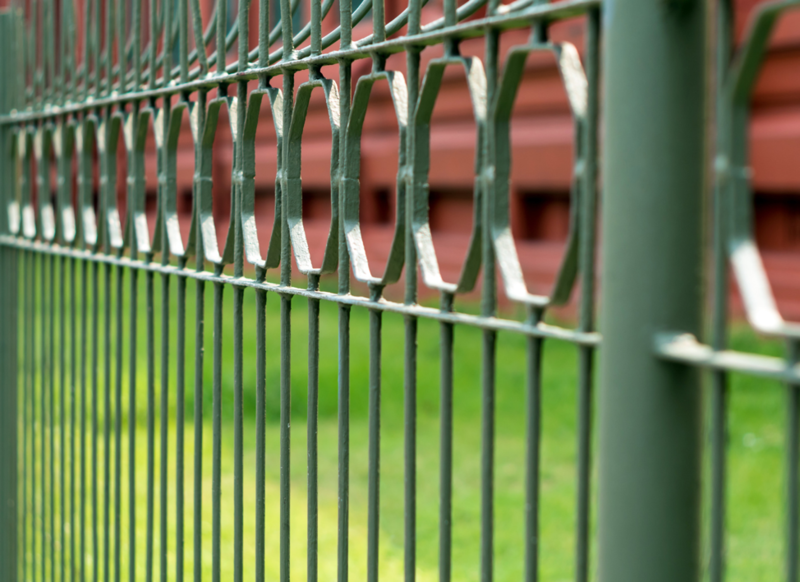 Wrought iron offers a number of advantages that you simply won’t get with other fencing materials. However, like any fencing material, it does have downsides.